Still haven’t figured out how to celebrate Mother’s Day this year? Don’t forget it’s this Sunday, 18th October in Argentina. A day for – hopefully – a little relaxation, pampering, and special love from the family. Take a look at our six ideas for a Buenos Aires Mother’s Day, from luxe to child-friendly. It’s not very relaxing trying to celebrate Mother’s Day while also trying to get your kids to sit still at the table and stop complaining about being bored. 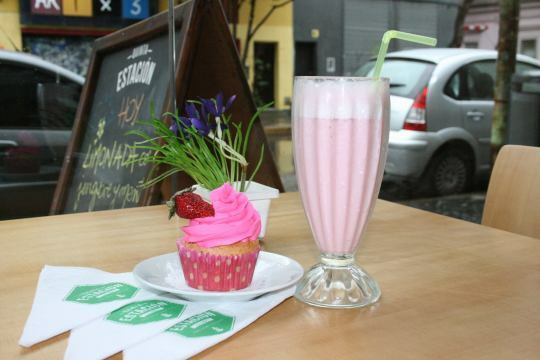 Quinta Estacion, the child-friendly café in Palermo, has a special lunch or a merienda (afternoon tea) for moms and dads and activities in the playroom with the helpers, where kids make a special gift for mom. Reserve a place by phone 4833 6575 or via the Facebook page. Brunch and Mother’s Day go hand in hand. The Hilton Buenos Aires in Puerto Madero offers a Sunday Brunch with the full selection of seafood, cheeses, and pastries among other delights. What’s more, there’s a soft play area for children with activities, entertainment, and games. The cost is $600 per person with kids aged 4 to 10 paying half. Decata is the place to be for mouthwatering cakes and pastries that will make your Mother’s Day. 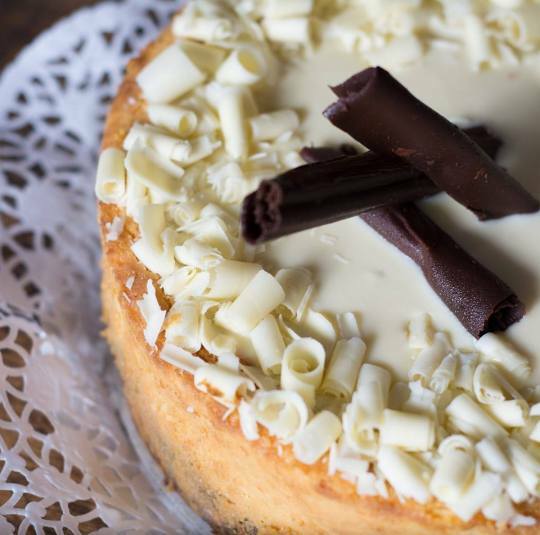 Branches of the cozy, friendly deli are at Palermo Hollywood – Honduras 6100, Cañitas – Soldado de la Independencia 670 and Palermo Soho – Gorriti 4865.